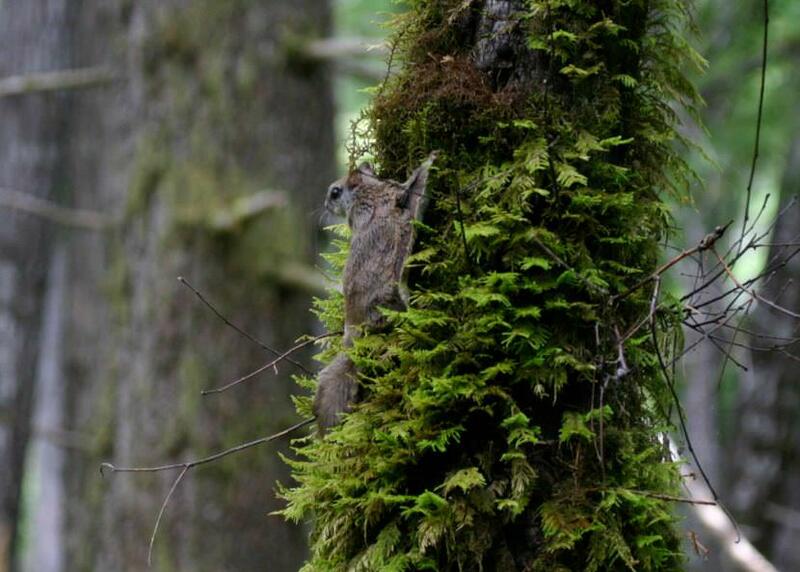 Researchers say they’ve found a new species of flying squirrel, and a Juneau biologist’s data from almost two decades ago played a key role in the discovery. Allison Bidlack first studied the Prince of Wales Island flying squirrel population while working on her master’s degree at the University of Alaska Fairbanks. Flying squirrels don’t really fly. They leap from trees and glide as much as 300 feet to escape from predators such as owls, marten and ermine. Bidlack said the nocturnal mammals differ from the typical daytime red squirrel in that they have a thin, furry membrane between their front and rear legs, and a flat tail that’s used as a rudder. Bidlack is now director of the Alaska Coastal Rainforest Center in Juneau. She’s also a University of Alaska Southeast assistant professor in environmental science who specializes in wildlife ecology. Her genetic samples of a known species dating back 17 years were recently compared with samples of other flying squirrels collected across North America by another researcher. They discovered the presence of a genetically distinct species in the Pacific Northwest. Until now, there were only two known North American species of flying squirrel. 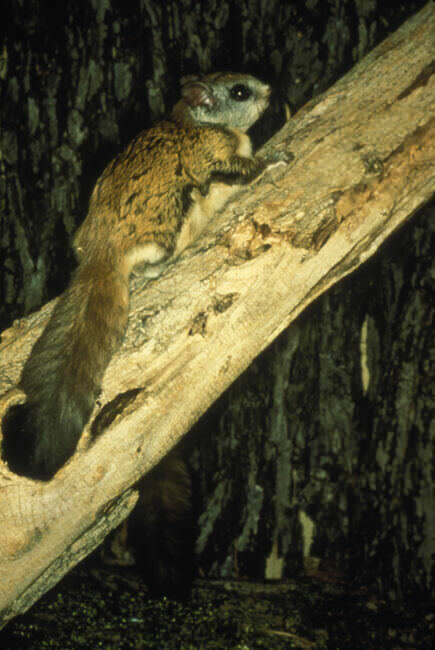 Northern flying squirrels can be found in boreal coniferous forests across Canada and the northern United States into Alaska, while southern flying squirrels can be found in deciduous hardwood forests from the Midwest and East Coast of the United States down to Mexico and Central America. It’s believed that the advance and retreat of continental ice sheets two million years ago led to a third, genetically isolated “hidden species,” which ranges from southern British Columbia to California. Now called Humboldt’s flying squirrel, that species is similar to the northern flying squirrel, but they appear slightly smaller and darker. The research of Bidlack and six others on the discovery of Humboldt’s flying squirrel was published Tuesday in the Journal of Mammalogy. You can also check out an illustrated National Geographic article about the research.